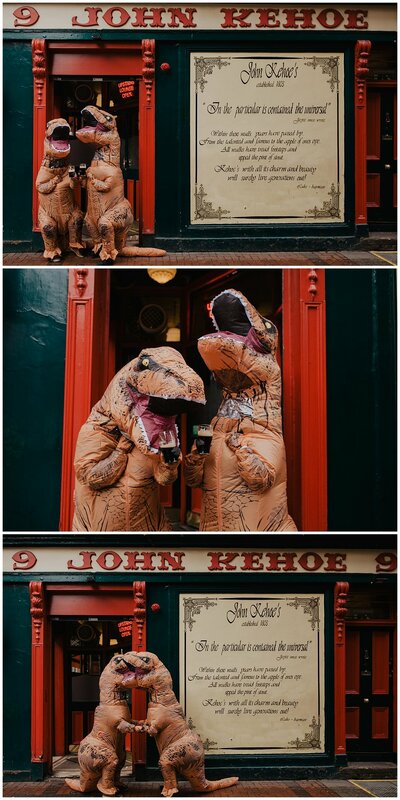 I received an email from Meredith saying that she wanted to a couple shoot as a birthday gift to her boyfriend and there was a small request: she wanted surprise him with a T-Rex costume and do part of their couple session dressed as dinosaurs I almost fell of my chair with excitement! First, everyone knows I love a session in town so what can make it better? T-REX COSTUMES, THAT’S WHAT! So me and Meredith planned how to keep this a secret and go to the session as usual and reveal to her boyfriend when we stop for a pint and the rest is history! I have to say it was a challenge to walk with them in the middle of the city centre, a lot of people were stopping, taking photos and even a kid stop to hold their hands which was very cute. But it was all worth it, I never laughed so hard in my life! 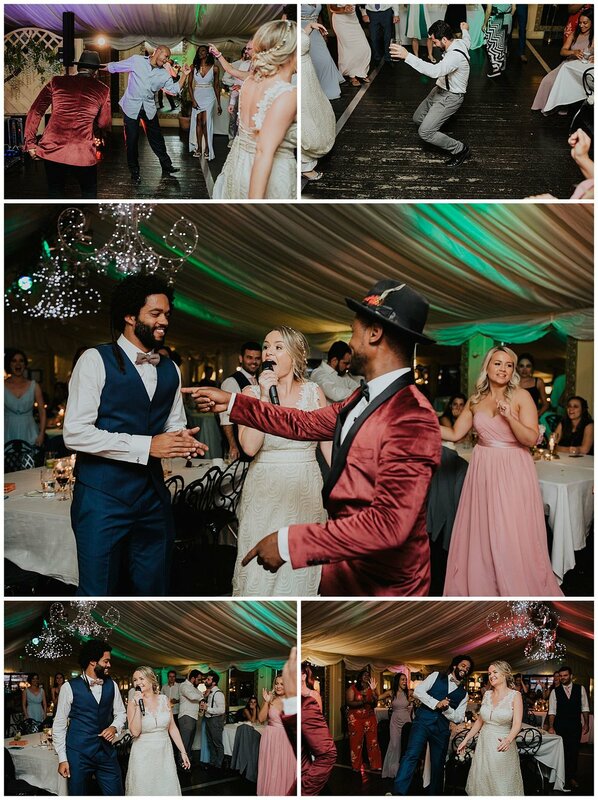 I’be been living in Ireland for a good while and it’s always extra special when I get to shoot a Brazilian wedding (Brazilian-Irish in this case) and although I don’t get to do it often it makes even more special when I do! 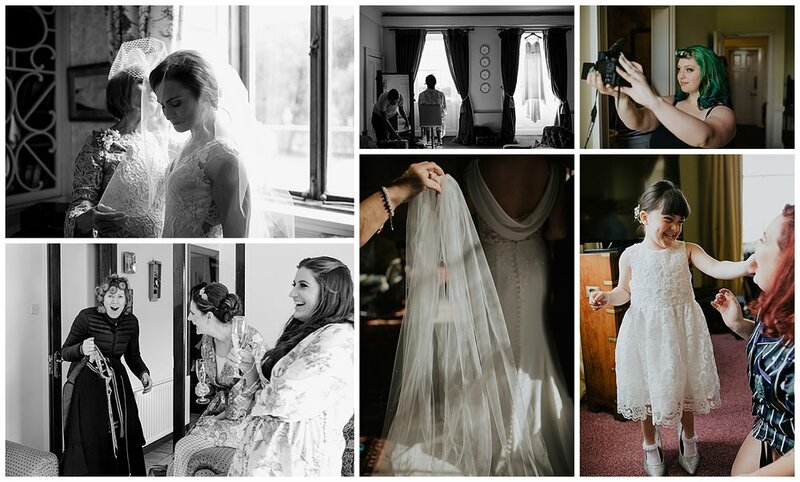 Weddings are amazing but they can also be a LOT of work! 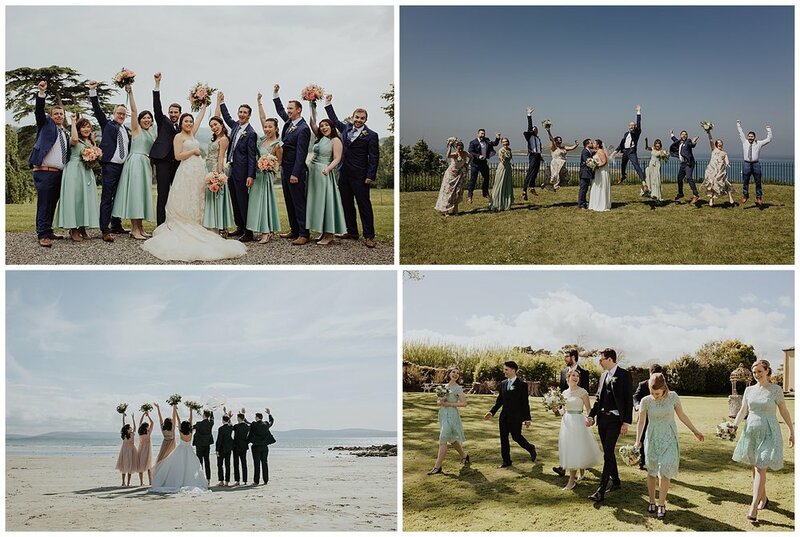 Through the years a lot of my couples said that finding the right supplier in a sea of options can be overwhelming so here is a few tips make your decision a little bit easier from someone inside the wedding business industry. Obviously the whole wedding day is very important, but knowing what images you imagine printed all over the house is a good start. 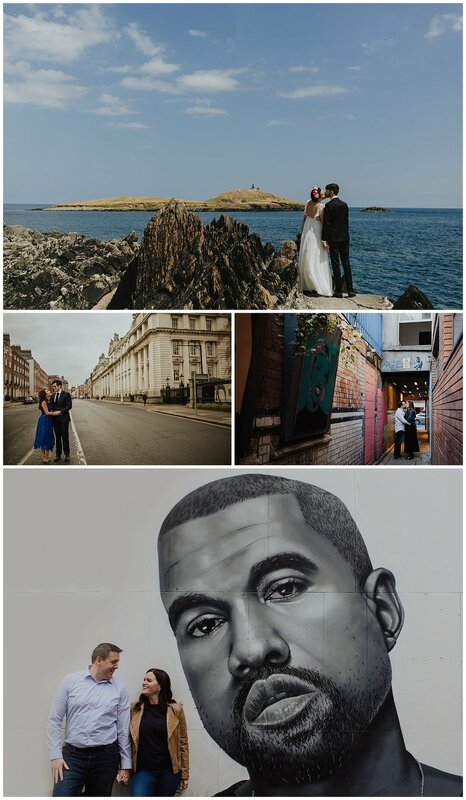 Would you like portraits of you two printed in your living room living room or getting candids of your guests in a wedding album is more important? 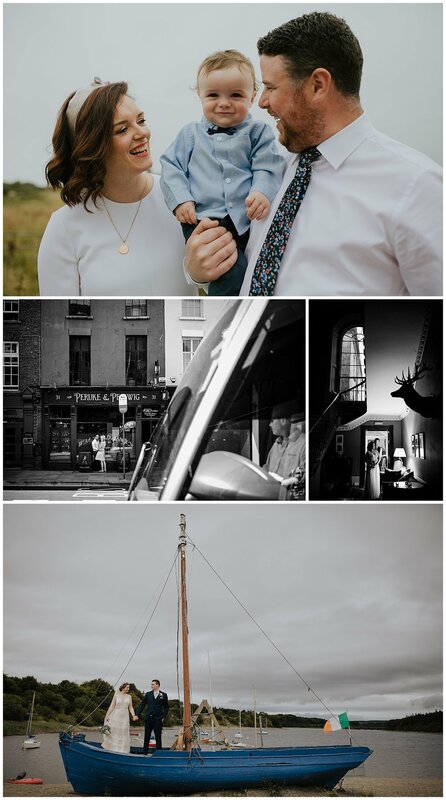 The family portraits are the thing you can’t miss or do you prefer having more images of the day it self? Knowing what you want is very important, sometimes is not one thing or the other, but establishing what your priorities are really helps. 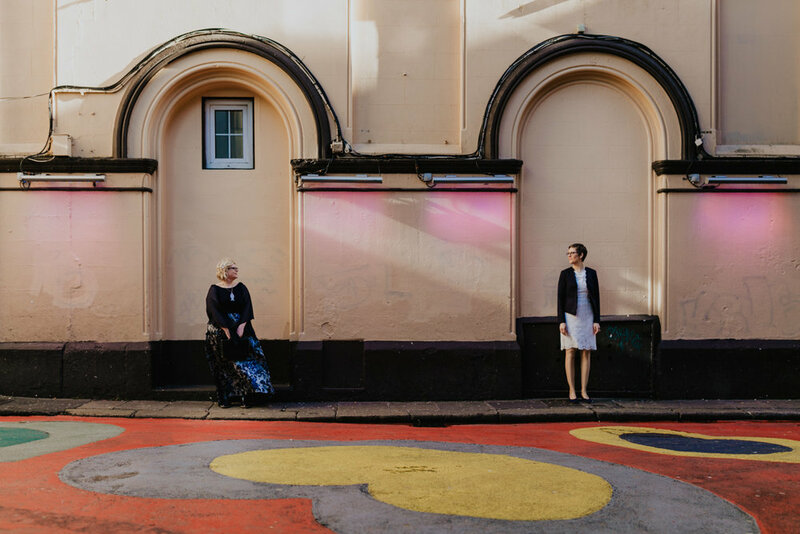 Do you like more bright looking images or dark and moody is your thing? 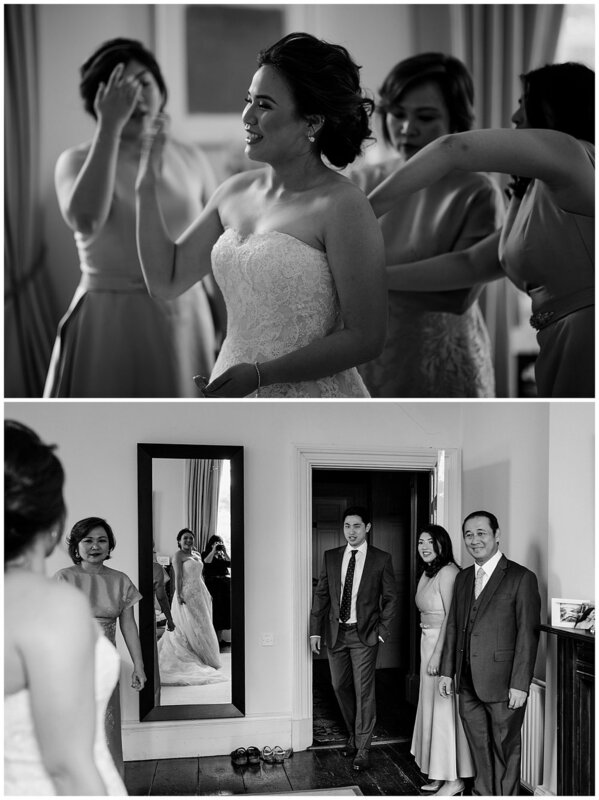 Do you prefer more traditional “looking at the camera” pictures or unposed? Maybe something more creative is your style or even something completely documentary? 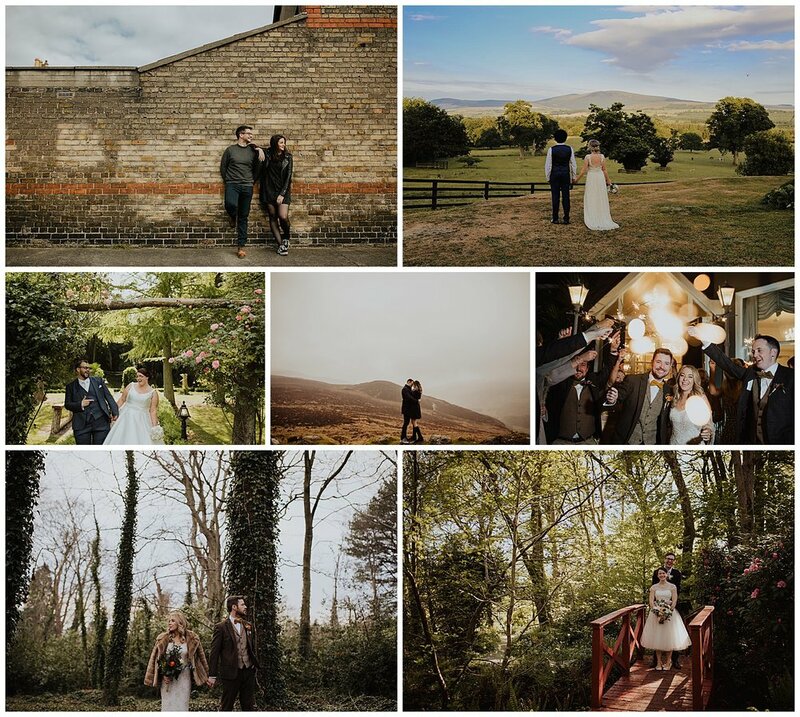 There’s a huge amount of talented photographers out there and they all have a certain style so go on Instagram or Pinterest and save a good bunch of images you like and see what they have in common, that’s probably the style you are looking for! 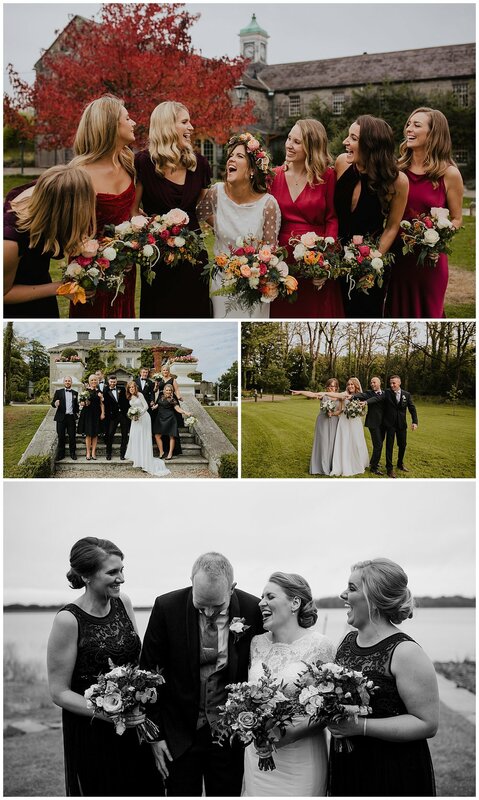 Budgeting for a wedding can be hard and is not always easy to know when to cut corners, but trust me when I say this: you should approach wedding photography as an investment. I know that we all want to save money maybe to get a fantastic honeymoon and I’m all up for that (give me a beach and a cocktail and I’m in heaven! 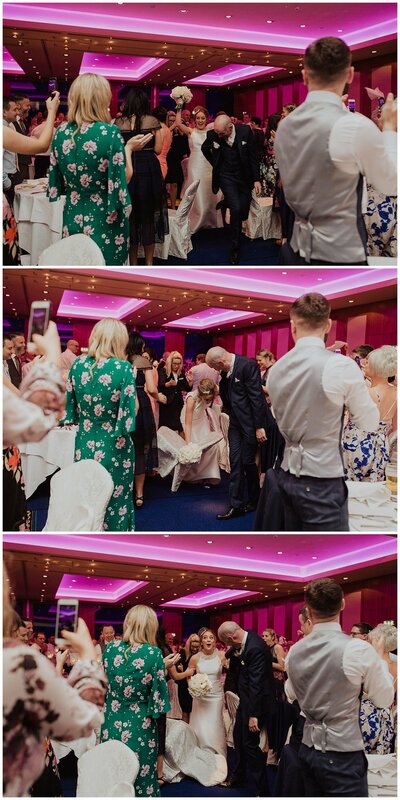 ), but when deciding where to invest your money, wedding photography is the most important thing left from your wedding day (specially if you decide not to have a videographer). All the months planning are worthless if you don’t have a professional that can capture the day properly. That day only happens once and finding a professional that can capture in a outstanding level is priceless. Recommendation is key, learn from the resources available to you. Ask friends and family members for referrals, read reviews from the photographers past couples online, they all matter. 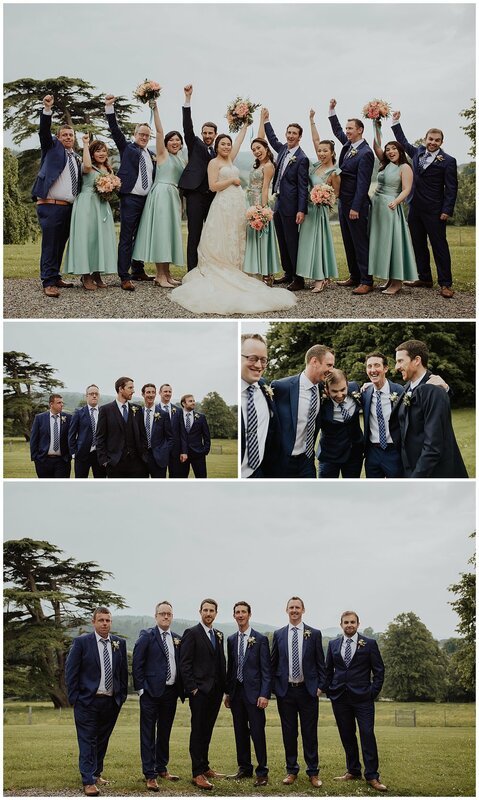 Ask to possible wedding photographers to send you full galleries of their work and look for consistency in different scenarios and have a chat with them before booking, make sure they are knowledgeable and ready for whatever type of wedding you will have, a few pretty images on social media is not enough! 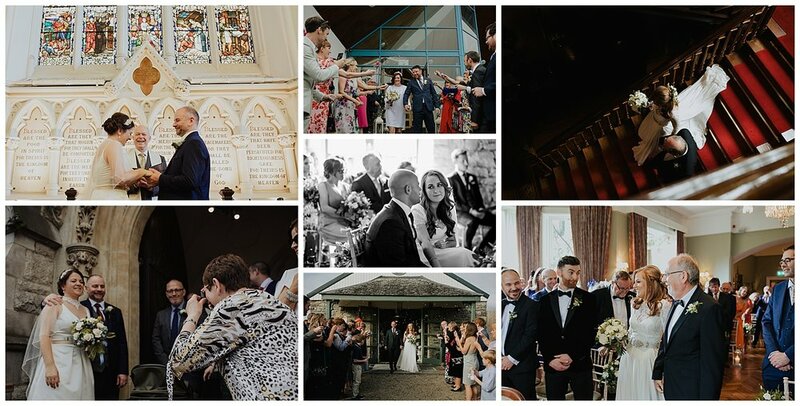 Professional wedding photographers deal with a big amount of requests and concernes throughout the years and it’s our job to listen to what a client wants and communicate to make sure we are the right fit. 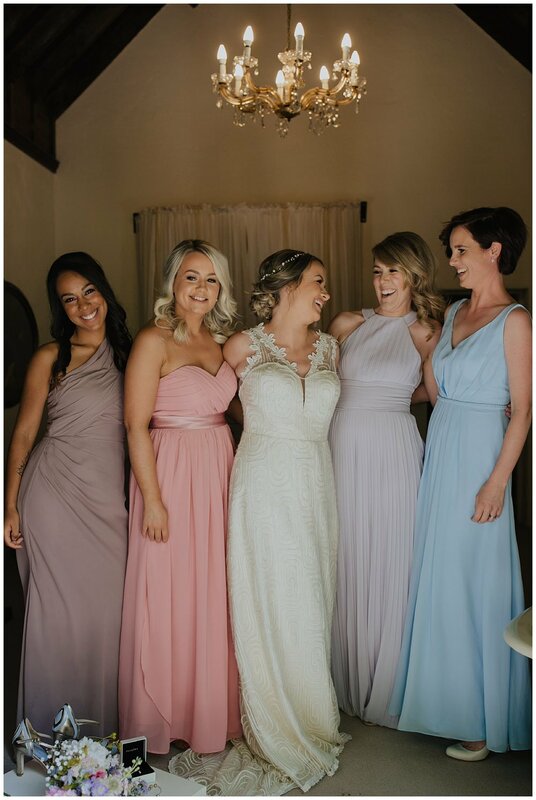 Sometimes is being in front of the camera is a big fear for you, or maybe is the timing the day is being a challenge or maybe you have no clue what you want and just need someone to help, whatever you need your photographer should be able to shine some light into, trust the professionals, we seen it all. 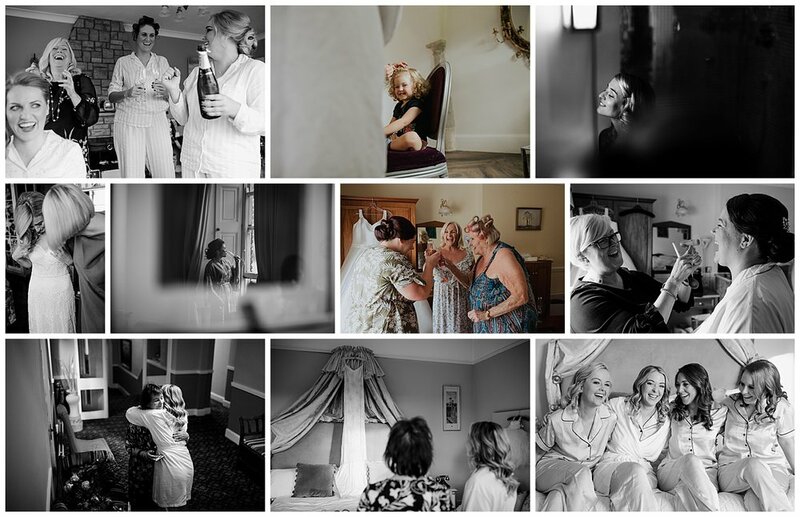 Everyone has busy lives but take the time to chat/meet your photographer before hand, make sure you are on the same page because they will be the person you will see the most on your wedding day and when that trust is there it can make the wedding day 10 times better. 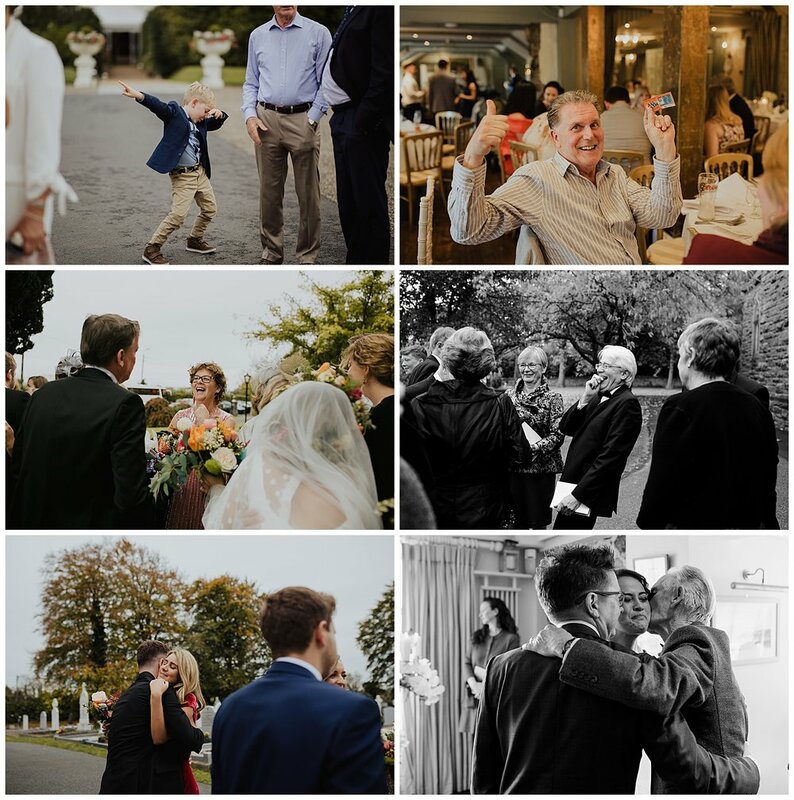 When there’s trust between a photographer and the couple not only the day go smoothly but the chances are taking photos will be not something you need to do, but that you enjoy doing it! Sometimes taking the time for an engagement session (where we can actually practice, get to know each other and see the results) is the best way to create that bond before the wedding day, so if you have the opportunity I highly recommend it. 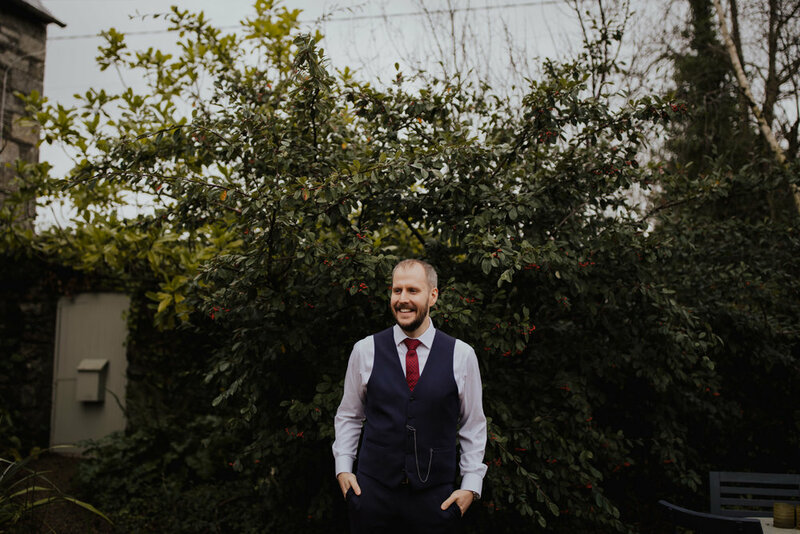 I hope you like these tips, I’m planning to share more wedding tips soon so keep an eye out! 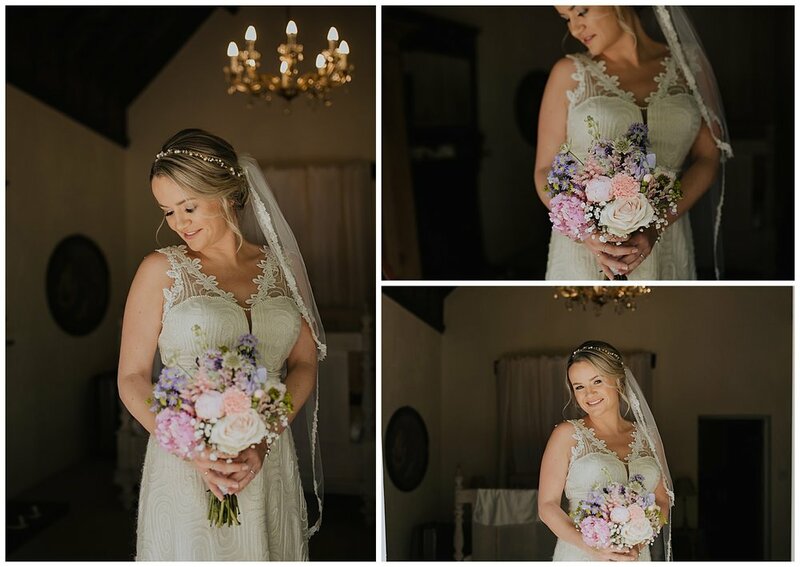 If you want to be the first to see everything wedding planning related that is coming out subscribe to my newsletter. 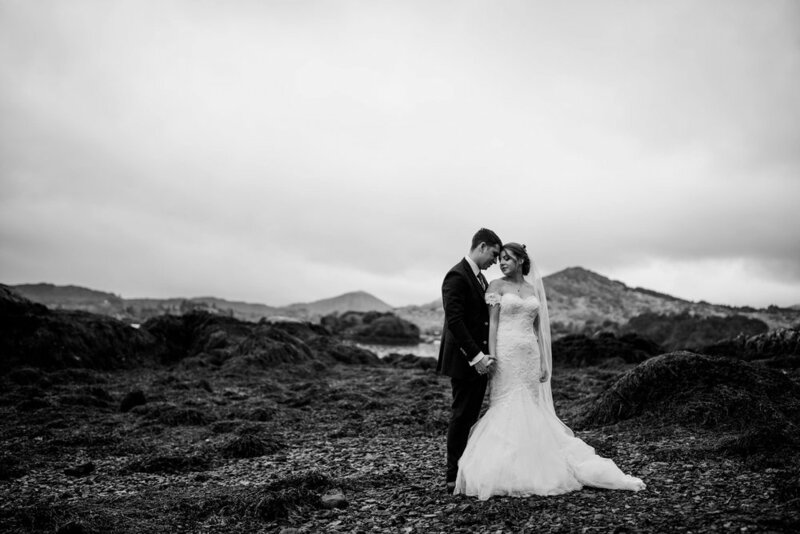 If you want to receive exclusive wedding tips straight from the professionals SIGN UP NOW! We respect your privacy and we won’t share any personal information with third party companies. Also we won’t flood your inbox, no one likes that. 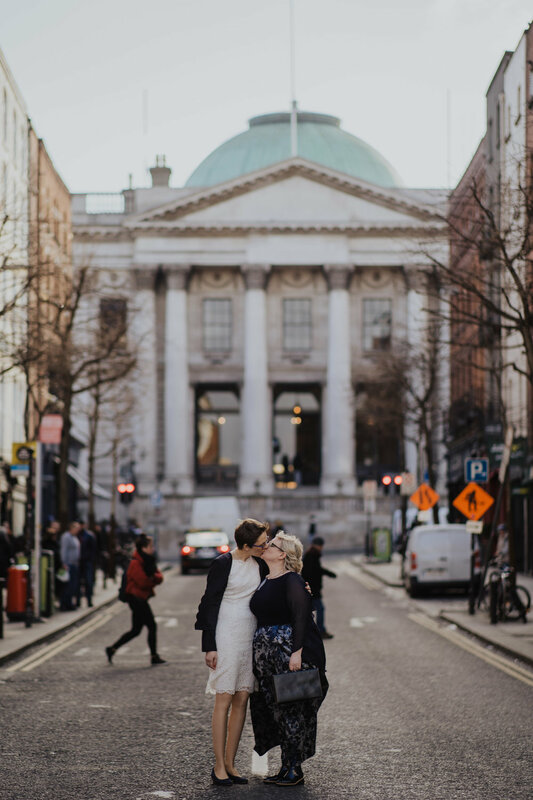 Today’s I’m heading to shoot these two cutie’s wedding and I’m so excited! 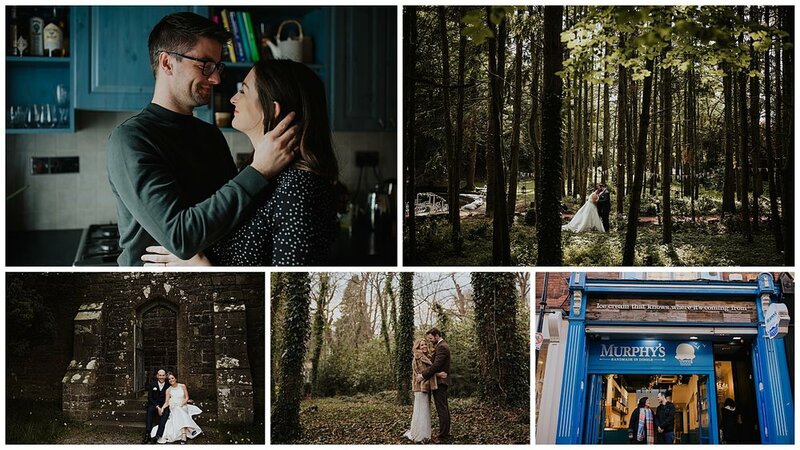 For our meet up before the wedding we decided to take the opportunity to not only have some nice Avoca scones in Malahide and talk about their wedding day but also to take a stroll around Malahide Castle and do a quick engagement session there. 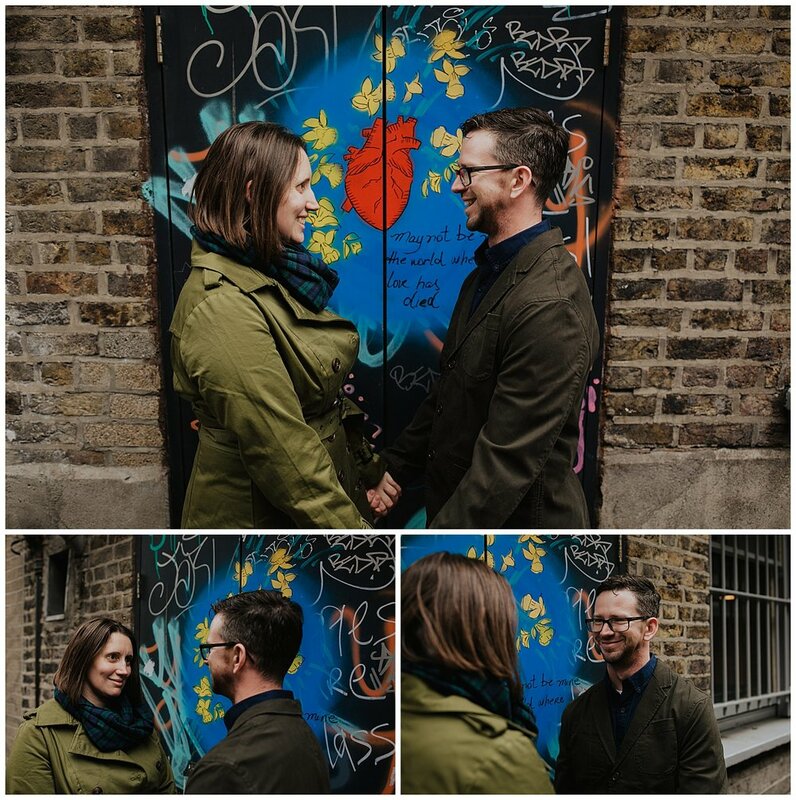 I know I’m a broken record when it comes to doing engagement sessions and how I believe it’s important, but I truly believe is such a nice way to practice and take the fear of the camera away, I enjoy doing them so much! 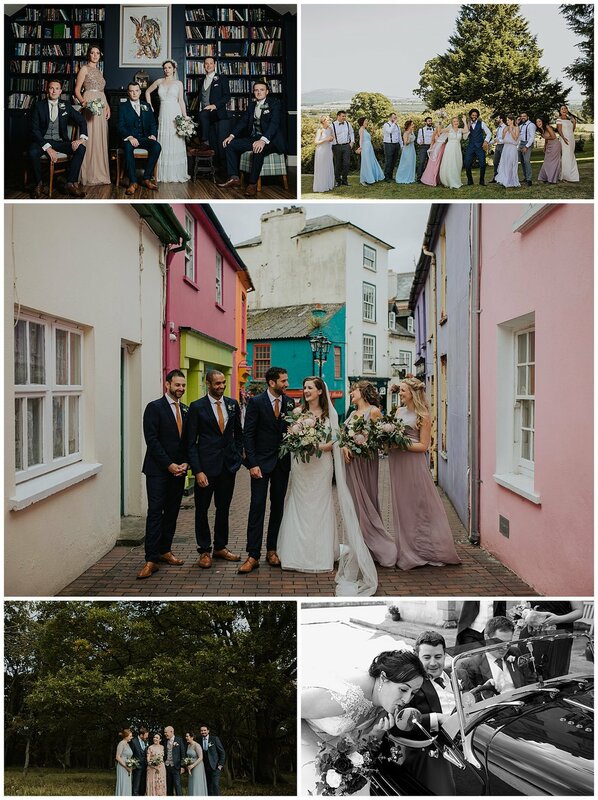 There’s not the rush of the wedding day (I try my best to keep you away as little as possible from your guests and the prosecco glasses) and we get to get to know each other a little bit more. 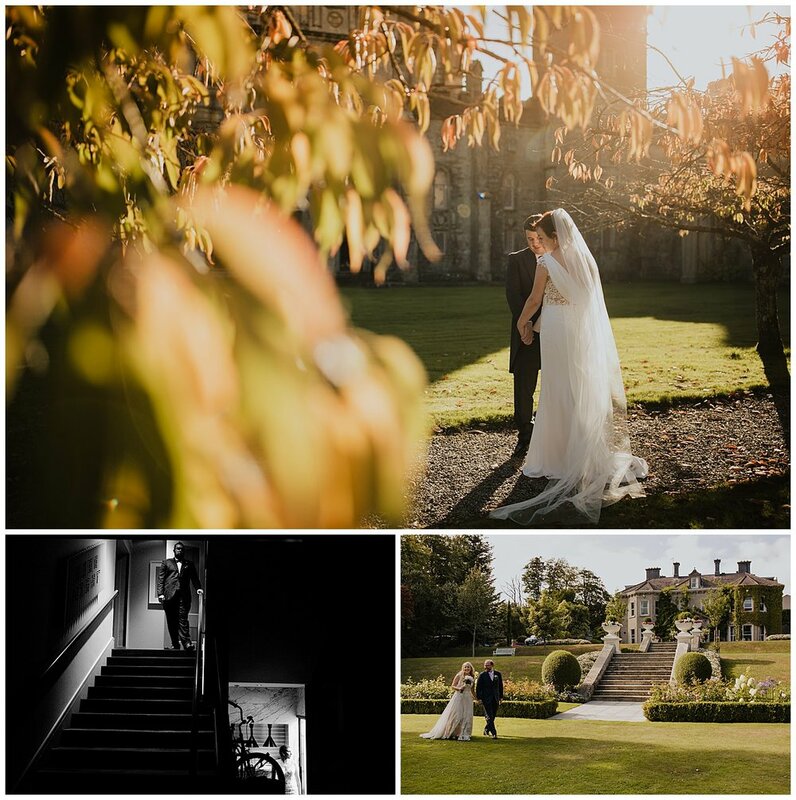 I can’t wait to see what the wedding day brings us but for now I’m so happy to share their engagement session at Malahide Castle. Thank you Livia! Not sure if your superpowers extend to super hearing, because if so, you’d have heard the chorus of thanks and happiness from across 3+ timezones: from us in Canada, across Ireland, to Hong Kong, and then finally in Manila! We love the slideshow and our families across the globe love the pictures too. 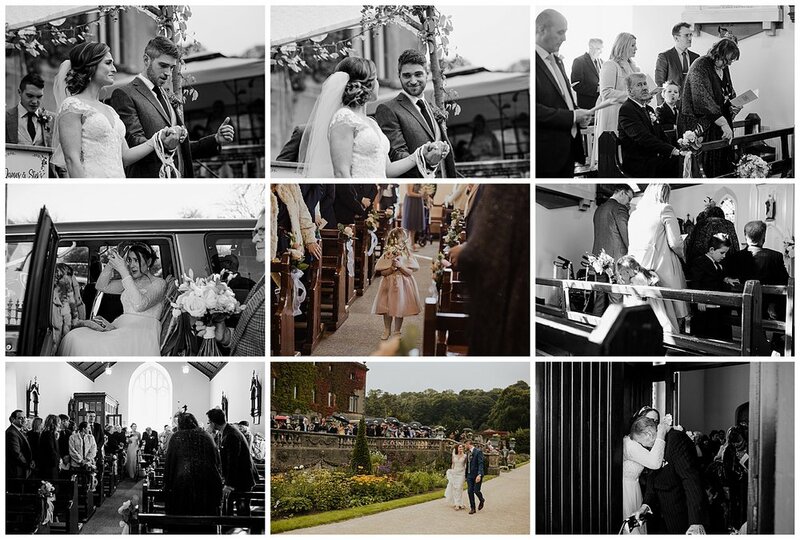 We really enjoy reliving the small moments you managed to capture (secretly!)! 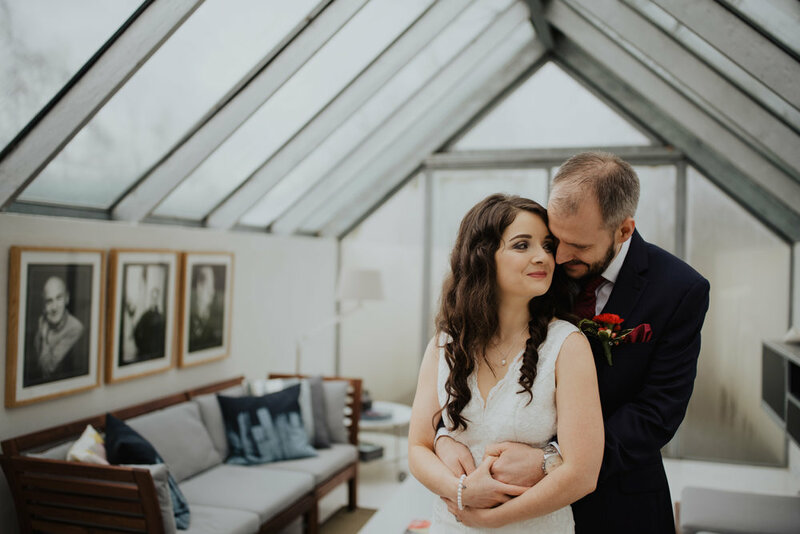 When I met these two that flew all way from Vancouver for our engagement session in the Farmleigh House I knew that I was in for a treat! 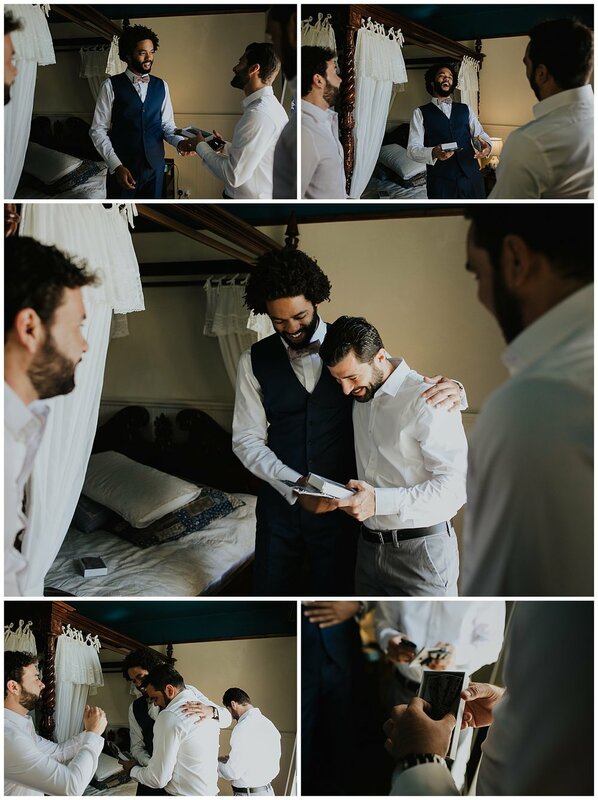 They were so lovely and cute and filled with excitement for their day that I couldn’t wait for the big day! 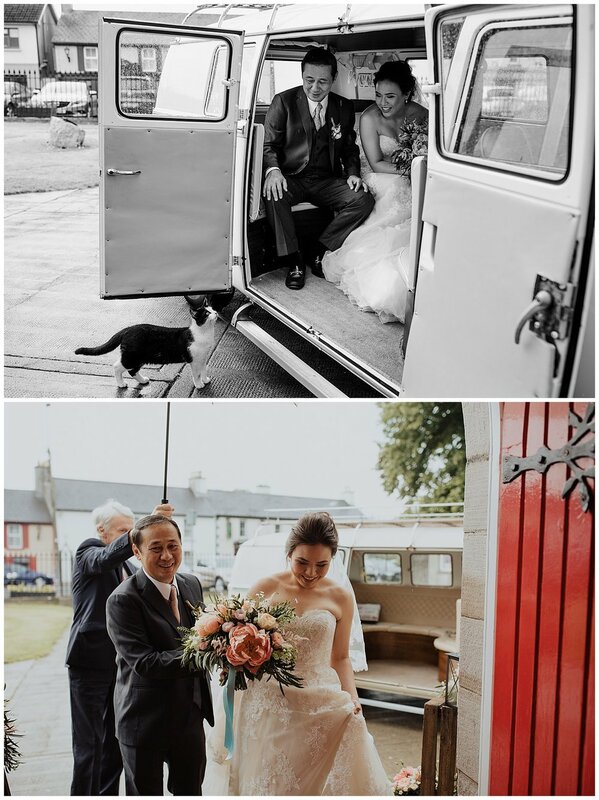 They had their wedding in Kilshane House which is a fantastic luxury venue in Tipperary that every corner looking straight out of a dream, their orangery in particular is one of my faves, but other than a stunning venue, Kilshane House has another great feature that it’s the reason why I get so excited when I shoot there: they have two adorable pugs that the owners kindly allow me to hug and kiss when I go there!!! If you don’t know I have a slight obsession for pugs and tend to hug every pug I see, lol! 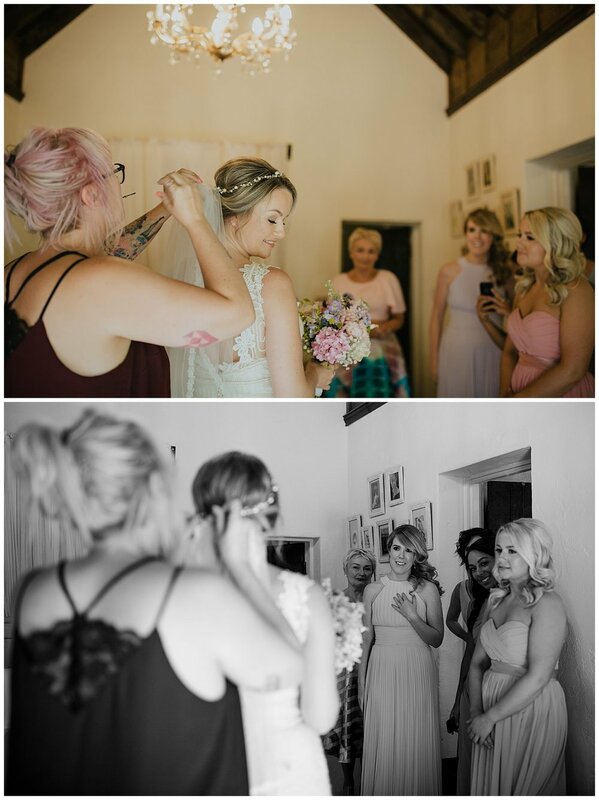 Back to the wedding, the day started and oh boy Daryll’s girl squad was just amazing! 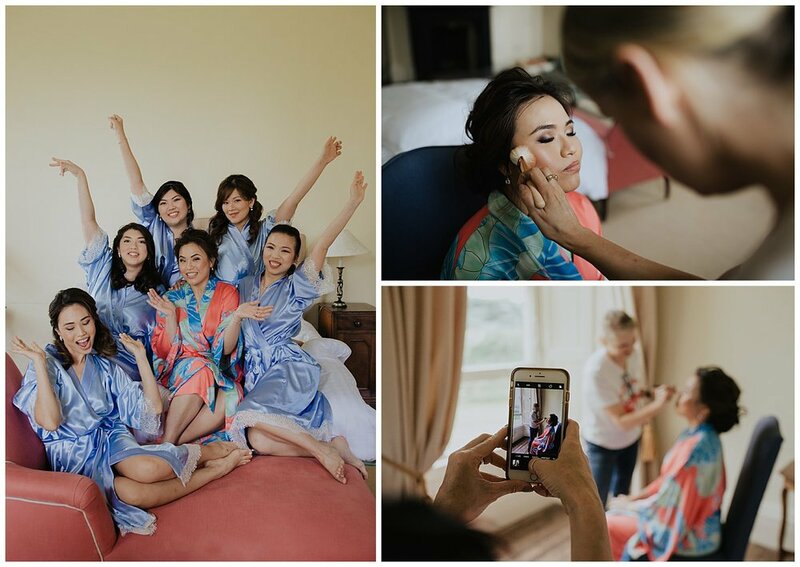 Such a lively group of ladies that were so keen to help (they were involved in a lot of details for the day, I heard) and we got to take some fun bridal party photos, the boys were maybe a tad less helpful but so fun to be around too! 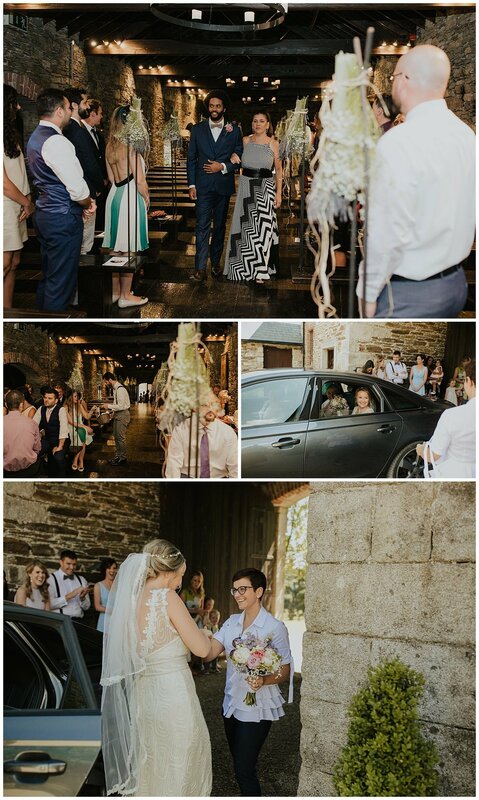 From the church ceremony back to the venue we were quite blessed with the weather and we managed to take some beautiful portraits at Kilshane rain free, hooray! 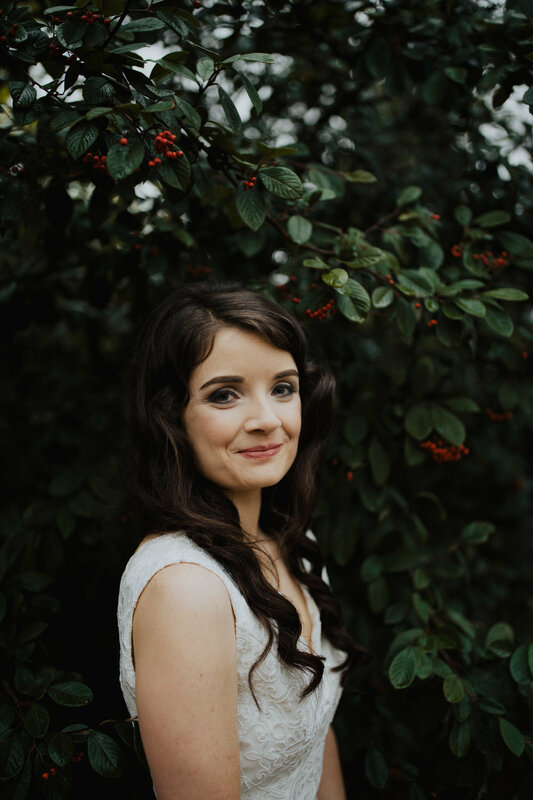 If you are having your wedding there, I highly recommend exploring the venue for portraits, there’s so much option. 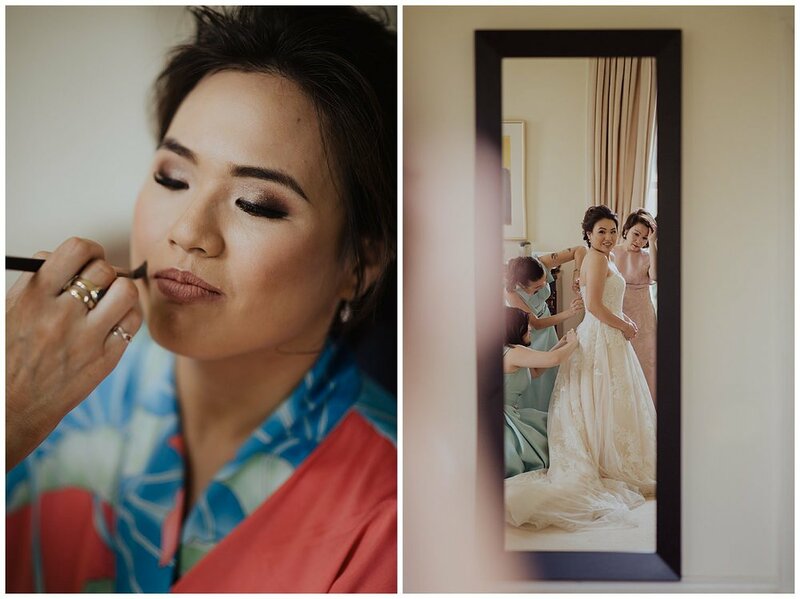 Fast forward to the night time when Daryll look stunning on her second dress and we get to see some a-mazing fireworks display! Can all weddings have fireworks, please? To finish off we got back inside for some awesome dancing, and when I say awesome, I mean it! 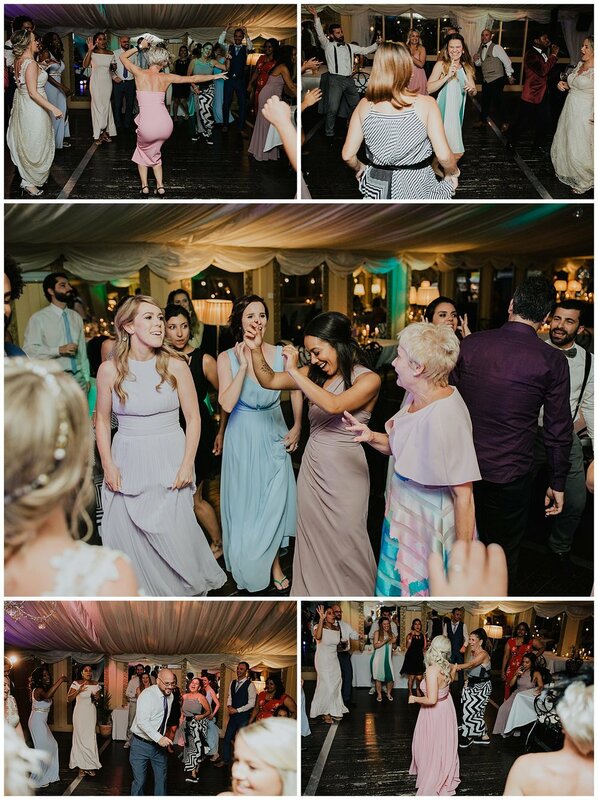 Their friends and family were one of the most fun dance floors I seen all year!!!! 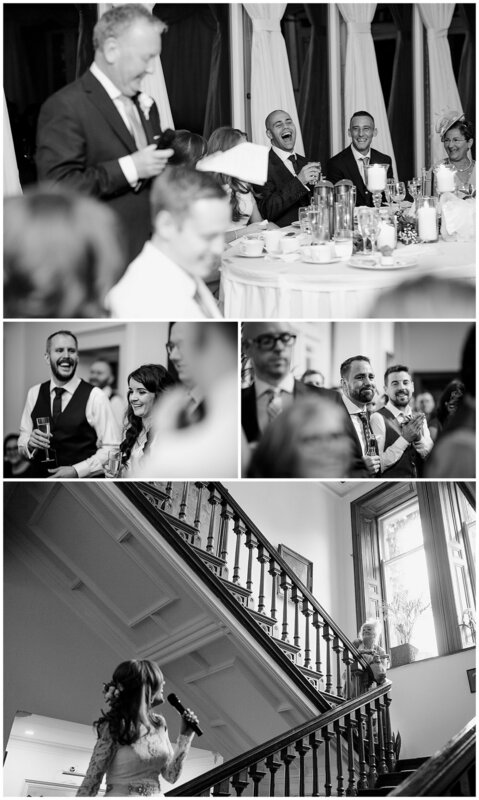 U+K Preview - University Church - Fallon & Byrne - Nolita Wedding Photographer, Dublin Ireland City Wedding! 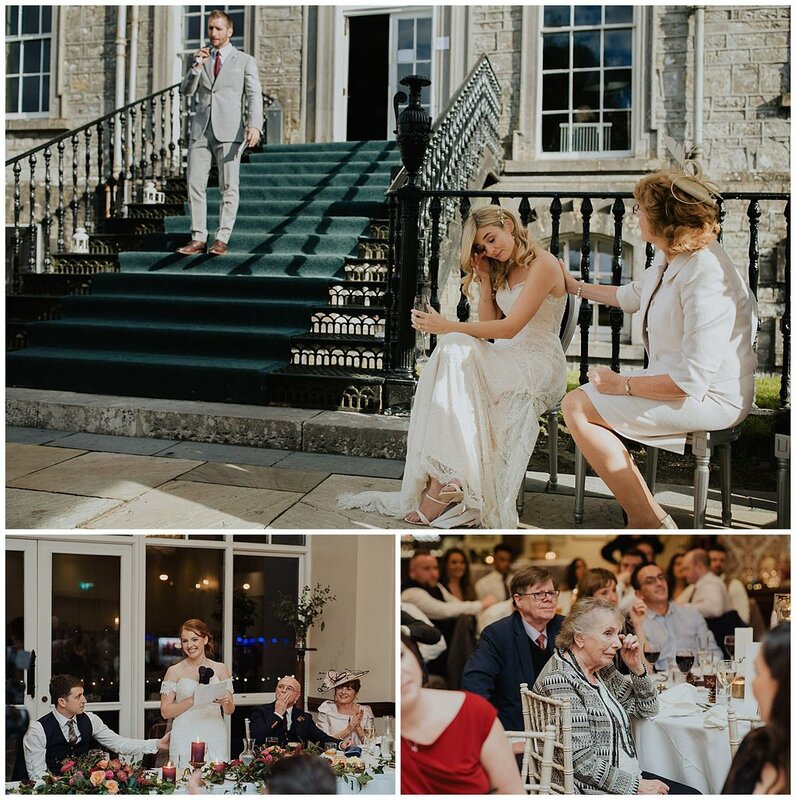 Last Saturday I was back again in Dublin City Centre for another Dublin City wedding in Fallon & Byrne (which is some of my favourite wedding venues for Dublin City Weddings)! This time we were in a few spots in town, one of which I haven’t been before. 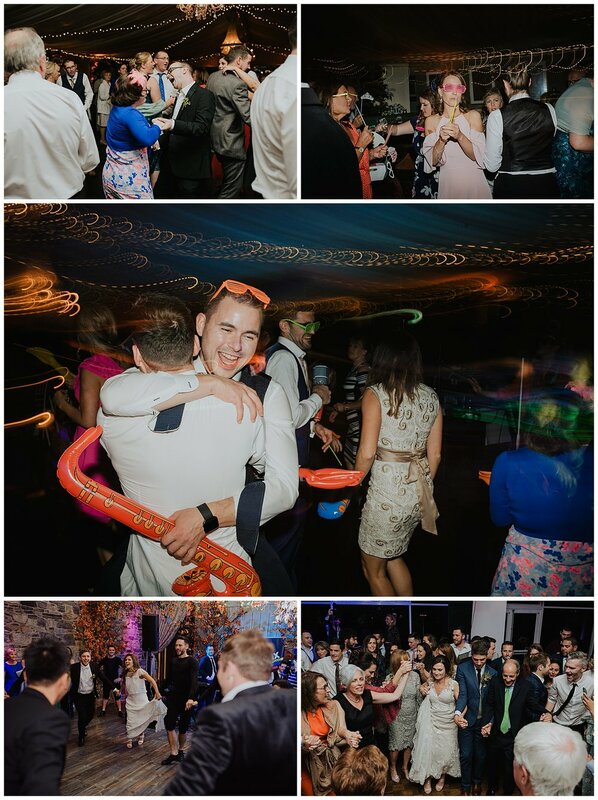 Nolita is a bar located just on George St and the couple had their drinks reception there and I was so excited to have some photos inside because it looks STUNNING! Definitely want to go back there for a few more photos in the future, there’s so many cute corners!! 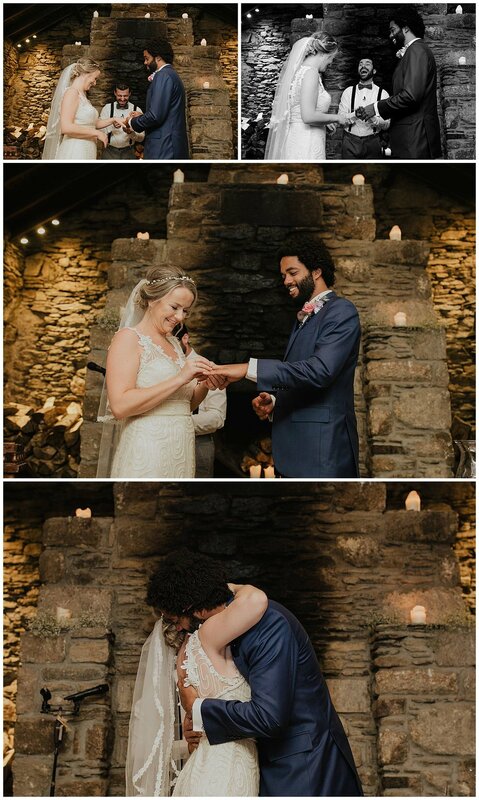 Like last year, I decided to celebrate the “most romantic day of the year” by celebrating the love, happiness and all in between that I was so blessed to capture last year. 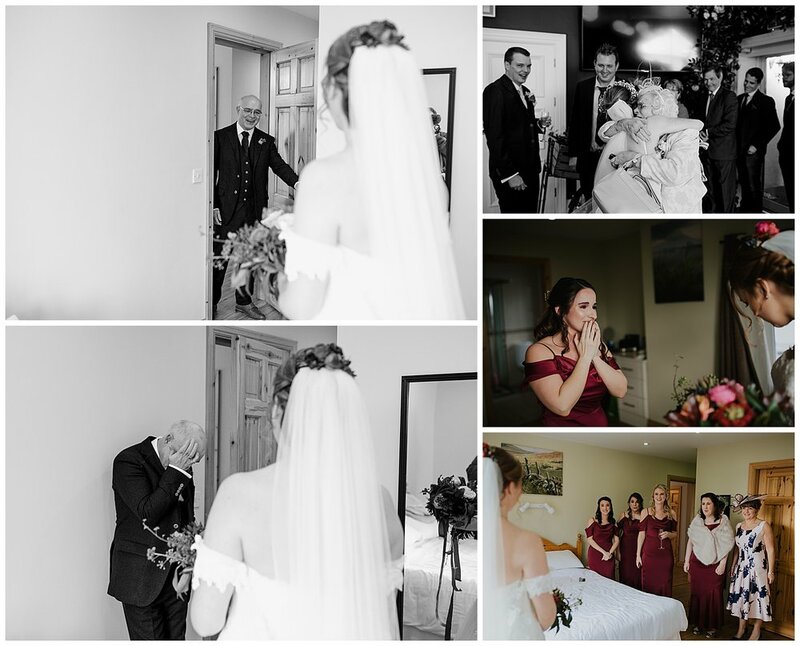 Being a wedding photographer for me has allowed me to meet so many beautiful souls, get to see so many moments that will be forever favourites in someone’s life and I don’t take this for granted! I’m so grateful that I get to call this a job, that I get to see human nature at its best where people share their love, tears and all that comes with it in the most honest way. 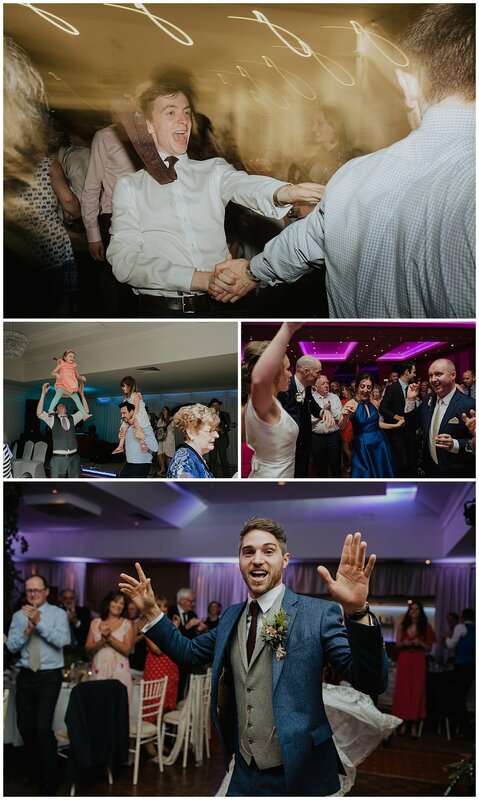 That’s the joy of weddings, it’s all about the people. In a time where social media makes everything looks perfect and the same I get to see beauty in every shape and form and love being the common denominator to all that. When I say to my couples: “it’s about about having fun and being in the moment”I really mean it and I think 2018 was the perfect example., just watch the video and you will understand why. I hope you enjoy this images as much as I do. 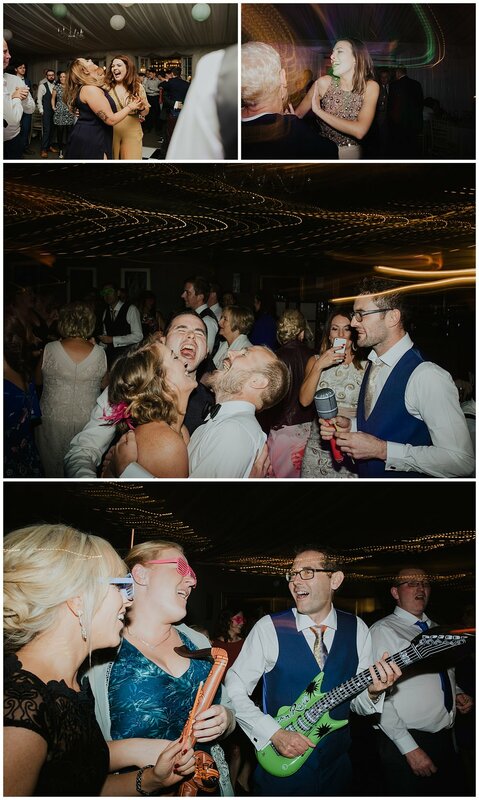 To all my 2018 couples, I couldn’t have done without you! The way you allow me in and invited me to your day is what made last year unforgettable for me and for that I’m forever grateful. To all future couples, I can’t wait to make 2019 even better ! Let’s have some fun! Glengarriff is a BEATUY but not as much as these two! 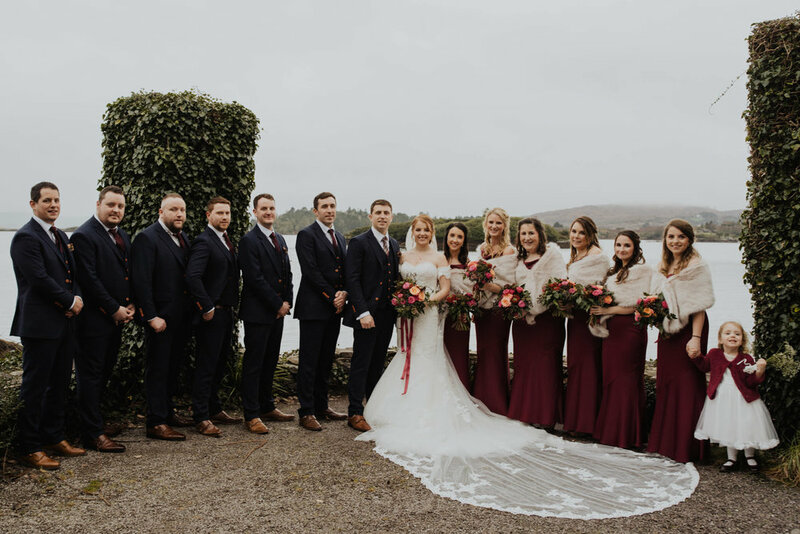 Can't wait to share more of this Cork wedding but for now just a few sneaky peeks because I couldn't wait to share them!! 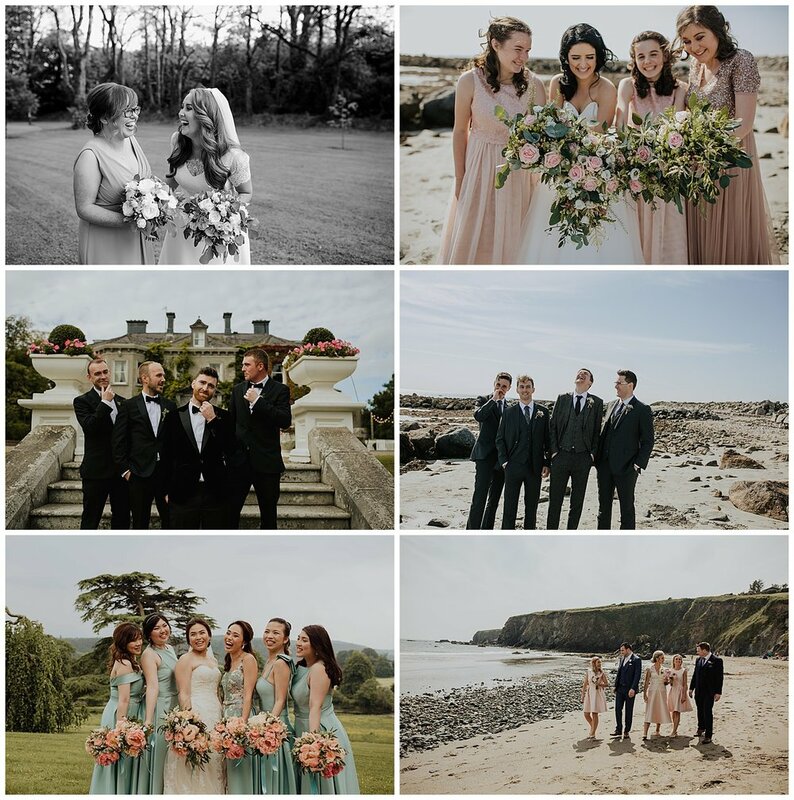 Thank you so much Hannah and Michael for allowing to me part of such a gorgeous day and being so open to all my ideas (putting her Jimmy Choos in seaweed for instance, with ZERO complains! ), it was all worth it! Soon I will share more, hope you are having a lovely start of 2019! 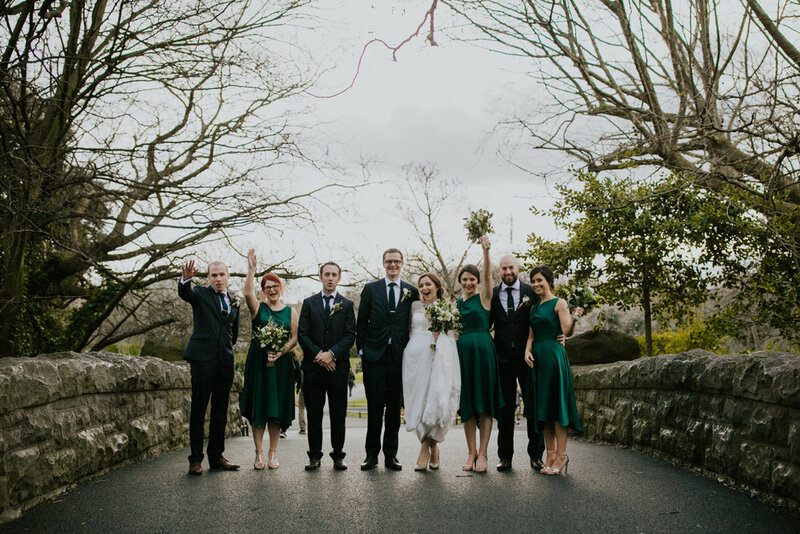 It's Christmas time so this is a tiny preview of Christina and Gerard's lovely intimate winter wedding at Ballilogue which was just fantastic!